Want to know a bit more about the people behind the Celebrants Collective? Well, you’ve come to the right place! Here are some of the regular team who keep the cogs turning to ensure that the best of the Celebrants Collective is brought directly to you. 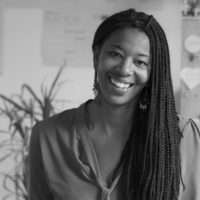 As the founder and programme co-ordinator for the Celebrants Collective, Natasha’s heart is at the heart of the operation. Taking her own passion for Celebrancy onboard, Natasha helps to oversee the direction of the Celebrants Collective to ensure that its members become the best that they can be, through the collective’s career development programme and community. As well as being in her twelfth year of being a Celebrant, she’s also the founder of the award-winning wedding blog, Engaged and Ready, leads a small team of Celebrants at Malaga Minister.com and is a judge for the The Wedding Industry Awards Celebrant Category and is the host of the Celebrant Survival Podcast. 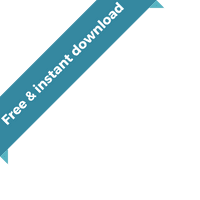 Natasha’s expertise is consistently being sought after and she is a frequent speaker at wedding conferences and workshops in the UK and abroad. Natasha loves a glass of vino and Beyoncé in equal measure. You can read more about Natasha here on her personal website. There aren’t many celebrants who can say they conducted a wedding ceremony live on national tv, with Philip Schofield and Holly Willoughby present, but Claire is one of them! In 2018, she became the first celebrant to lead a ceremony live on ITV’s This Morning. Awesome, right? And in the same year she was crowned The Wedding Industry Awards Celebrant of the Year. Claire became a Celebrant in 2015 after fourteen years of running a successful coaching business. 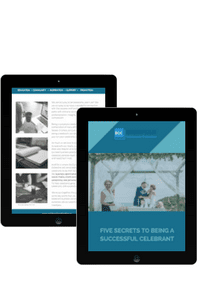 Coaching saw her working 1-2-1 with clients, writing articles for blogs, magazines and newspapers and giving motivational talks to groups of varying sizes, so she feels that she’s had all the right ‘ingredients’ for years, and that becoming a Celebrant is her winning ‘recipe’. 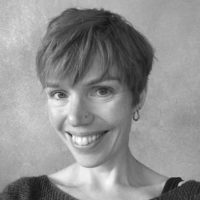 Claire is also a Celebrant Trainer for one of the UK’s leading celebrant training bodies and writing for the Celebrants Collective news, blog and producing other editorial content combines her passion for celebrancy with her love of writing, so she still can’t really believe her luck! 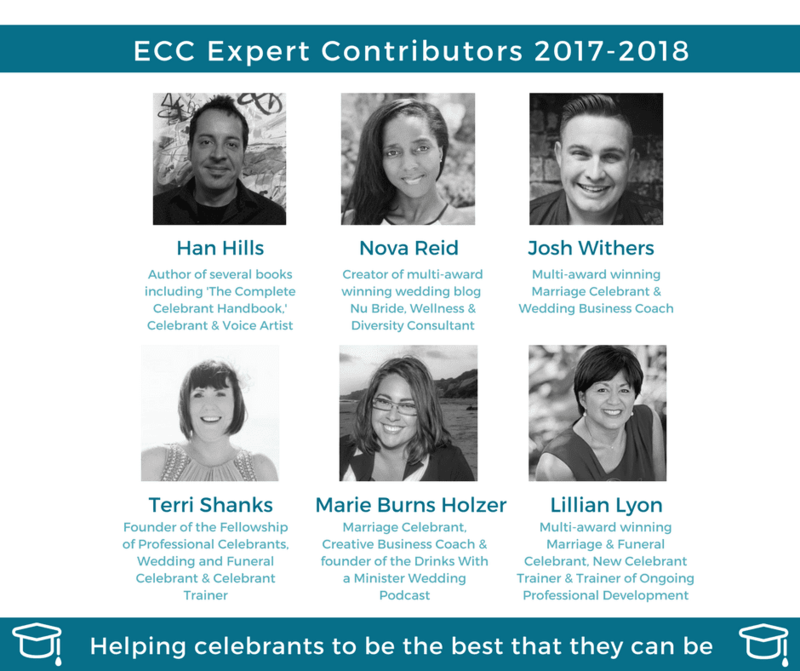 We are enormously proud of our revolving team of Expert Contributors who lead our monthly topic sessions and share their knowledge and passion with Celebrants Collective members. You can read more about them here. We are always on the look out for industry experts from all fields and areas of expertise, who we feel can help our members be the best Celebrants that they can be. If you’re an expert in your field and you have got amazing knowledge to share, then we’d love to get an email from you.